You're already doing a million jobs. If accounting is one of them, here's why you should let inDinero take it off your hands. One of the hardest things about being a startup founder is that you’re expected to be an expert in everything. Bootstrapping founders quickly learn that they’re supposed to not only be the CEO but also the bookkeeper, HR department, janitor, tech support, customer service — everything. And while sometimes it’s a good idea to play all of those roles yourself (Some of you seriously are Renaissance humans. Looking at you, James Wolf. ), other times it’s important to recognize where your limitations are and pay an expert to do it for you. One such expert is Jessica Mah. Or, more specifically, Jessica Mah and her team of more than 200 employees at the entrepreneur-focused accounting firm inDinero. According to inDinero, a company’s back office can be described as “The administrative tasks associated with running a business, including accounting and taxes,” or “All of the boring stuff smart companies outsource to inDinero’s accounting nerds!” Jessica and her team recognize that accounting, while something that every company needs to do, isn’t something that every founder or CEO wants to do — or, in a lot of cases, even knows how to do. So they take care of it for you. I really wanted to solve a big time pain for small business owners and my most common headache starting up businesses was accounting and taxes. While startup founders usually find themselves doing all the work themselves, there are two other options that inDinero has seen companies traditionally use: managing multiple vendors — to the cost of thousands of dollars and hours wasted — or hiring an in-house accounting team. 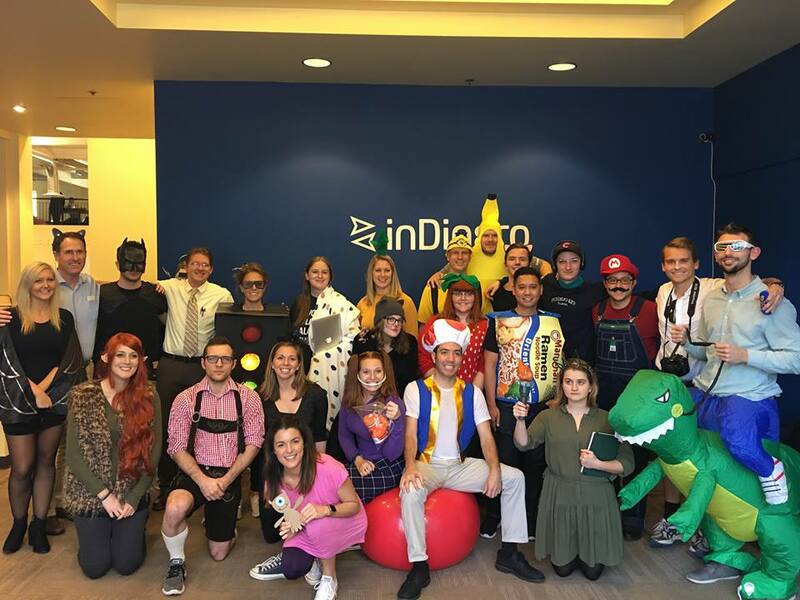 inDinero has positioned themselves perfectly as the equivalent of an in-house team, but without the added cost of actually having an employee in-house. You know all that stuff you hate doing, like taxes and payroll and bookkeeping? That’s exactly the stuff that they take care of for you. They even provide you with your own client success team that is on-hand for whenever you have an issue or problem that you need addressed. And you can rest assured that the service is coming from someone who truly understands the entrepreneurial experience. Starting and growing a business is such a monumental task, the more we all help one another, the better. I’m even known to share trade secrets with the competition – what’s good for the goose is good for the gander I say! So if you’re a startup founder who feels like the stack of hats you’re wearing is getting taller than you can handle, let inDinero wear the accounting for you instead. You truly don’t have to do everything.